Contrary to popular belief, a fully functional and spacious kitchen doesn’t have to be enormous. It’s simply a matter of working with the space that you have. And as the heart of the home, having a kitchen island can serve as a unifying centrepiece. 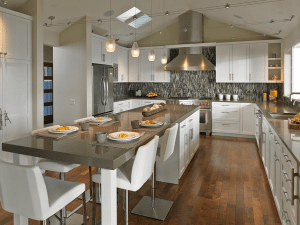 Here are 9 reasons why you absolutely NEED a kitchen island. A kitchen island adds attractive storage space and relieves your kitchen counter. 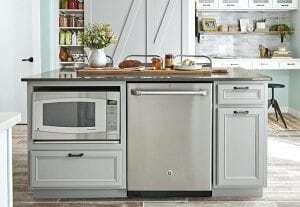 Some kitchen appliances such as a microwave oven can be installed right under a kitchen island. You can even install drawers to store dishes and utensils that take will otherwise take up precious cabinet space. 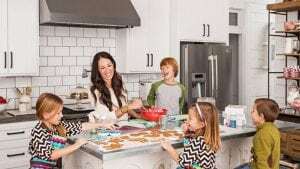 Having meals served in the kitchen right after it has been prepared allows the whole family to spend more quality time together. Besides, you won’t need to spend additional money on a family dining area since the informal setting helps to foster a great family bond. Great cooking can be time-consuming. But with sufficient workspace where everything is within reach, this cooking time can be significantly reduced. Think of how demotivating you would feel if you have to cook in a cramped space. Now compare that feeling to how you’d feel in Martha Stewart’s kitchen. You’ll notice that because everything is within reach, you’re more motivated to cook healthy meals for yourself instead of eating out or microwaving everything. Kitchen islands come in all different kinds of shapes, colours and sizes. Even if you want to just enhance the appearance of your kitchen, a kitchen island could do the trick. The best part is that you can customise your kitchen island to fit your style since there are no fixed rules governing their design. More times than not, the value of your home is tied to the amenities in it. A big empty house would only have the land and building value. 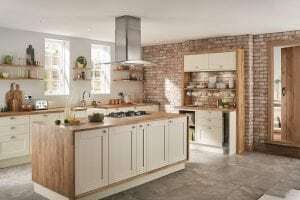 If you want to sell off your property at some point in the future, a great way to raise its value is to add a kitchen island if there is space. It’s a lot easier to watch kids while you’re working in the kitchen if they’re right there with you. A kitchen island provides a great space to entertain them or to let them do their homework while you work. A portable kitchen island makes it easier to move about in the kitchen. This is especially true when you have a small kitchen filled with a couple of chefs. A recent trend has seen people include a winery, bar fridge and even a second sink into their kitchen islands. 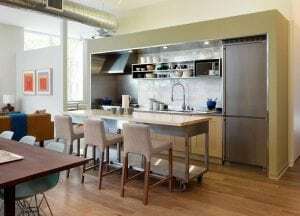 These are features that would ordinarily shrink the size of your kitchen but have quite a tremendous result when installed. Electricity, gas, heating and plumbing can all be installed through your kitchen island. Kitchen islands are essential to modern homes these days due to its convenience and practicality. Do you still have doubts or simply curious about what a kitchen island can offer in your home? 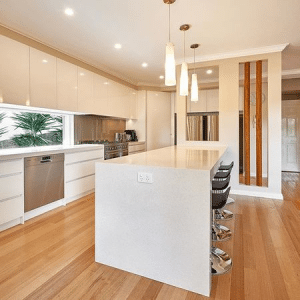 Contact us at Kitchen & Stone on 1300 625 179 and we’ll be happy to consult with you and guide you through with our modern tailor-made kitchen islands to suit your family. 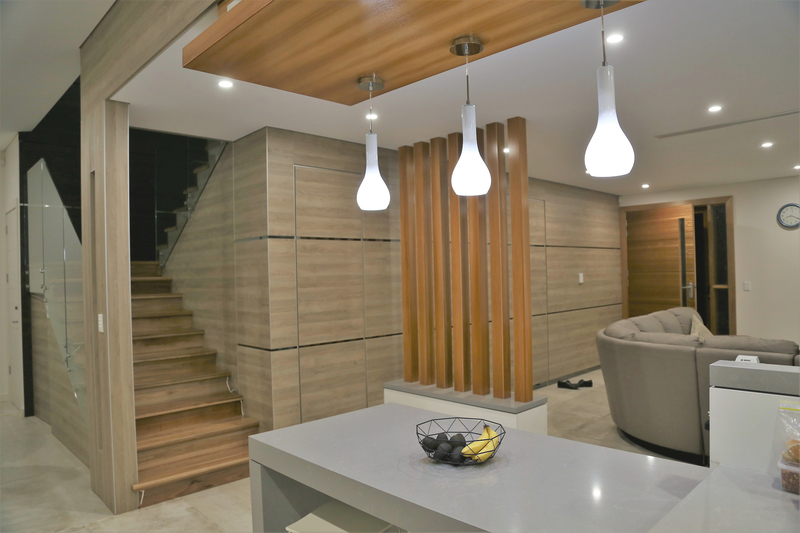 Find out what design is trending in 2018 for your kitchen. You may want to consider these 12 options for your kitchen during a renovation.